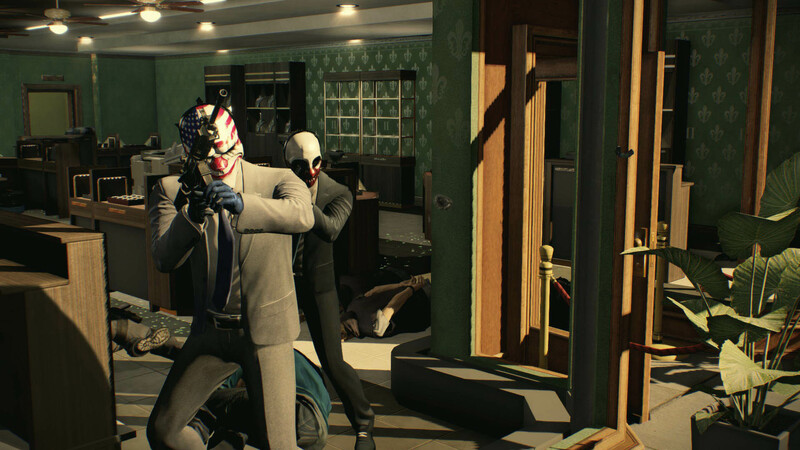 In its latest financial report, Starbreeze has confirmed that Payday 3 is on its way, although it may be a while before we see it. 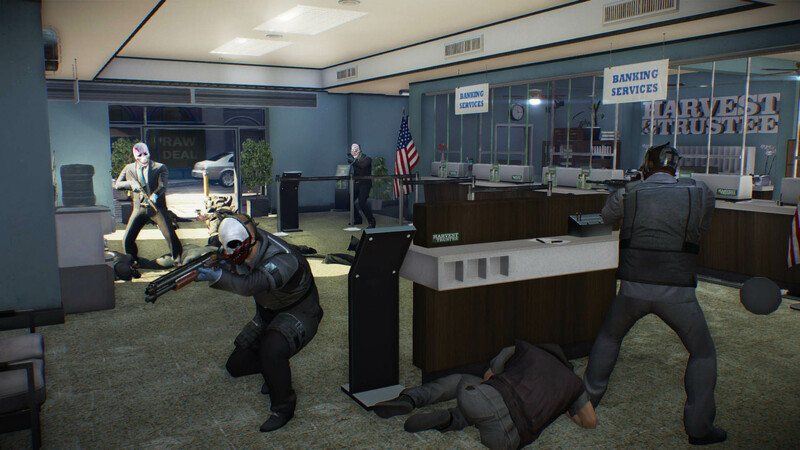 The Payday series has had a bit of an up and down existence. 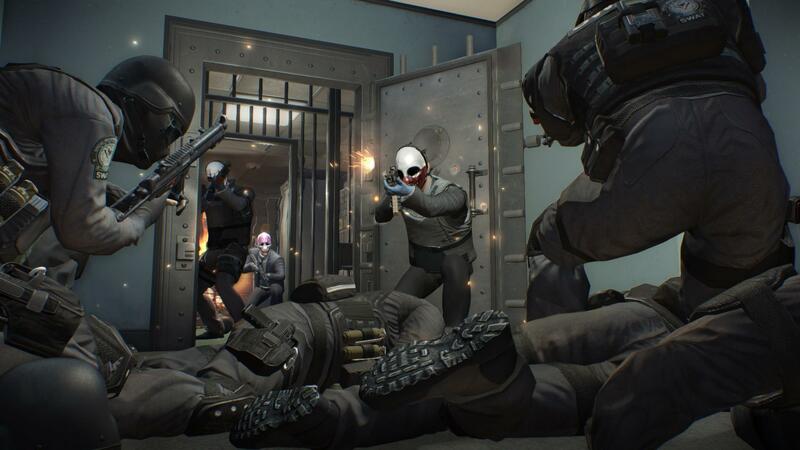 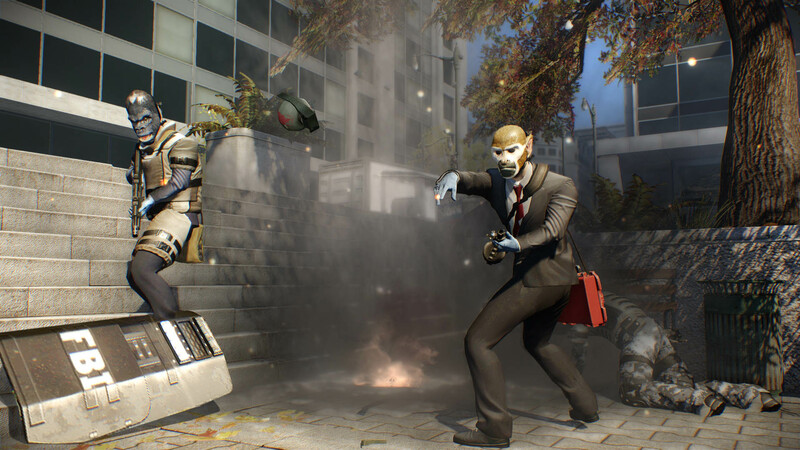 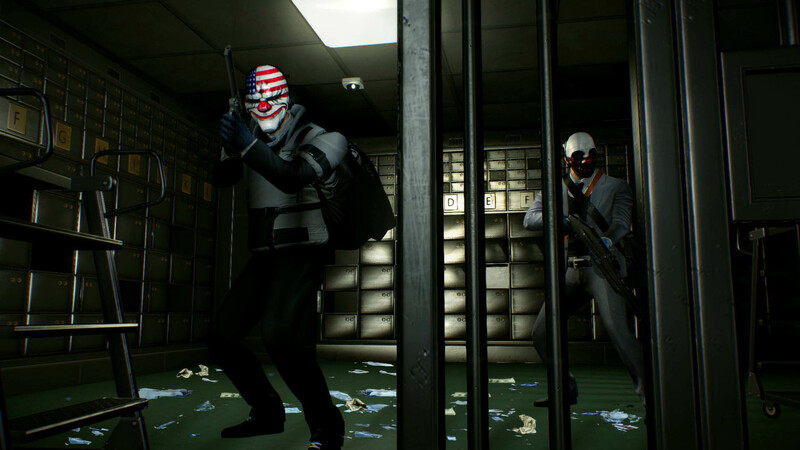 Payday was a somewhat popular game, but the series really took off with Payday 2. 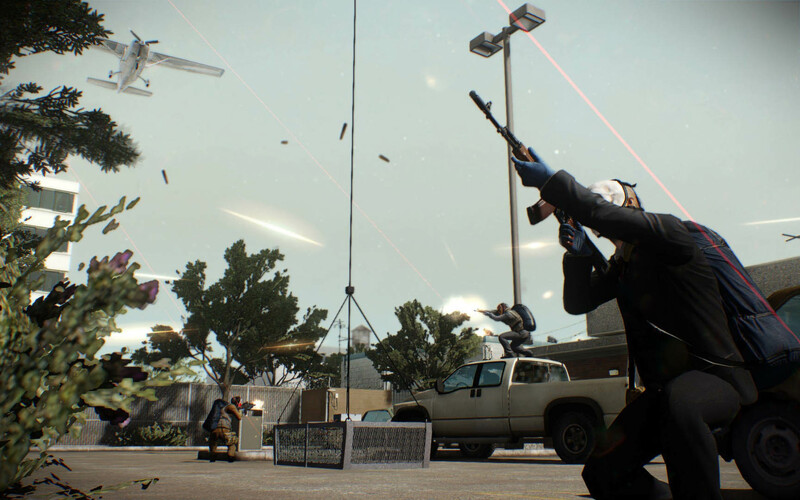 There were some stumbles along the way, as some of the DLC strategies the game employed set off a backlash among fans. 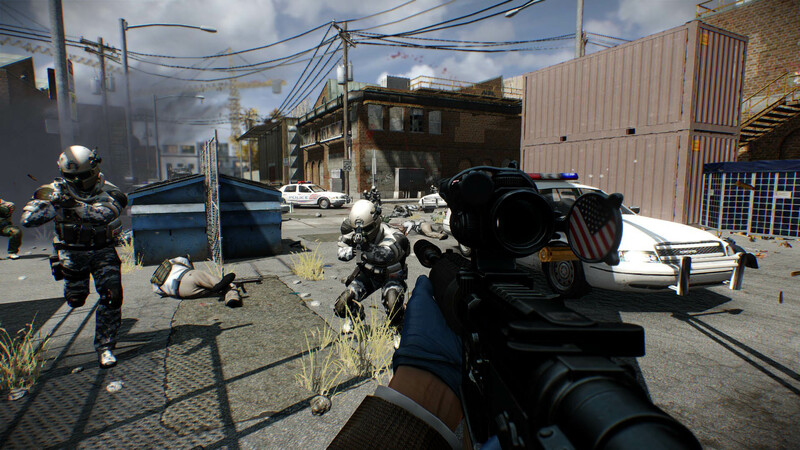 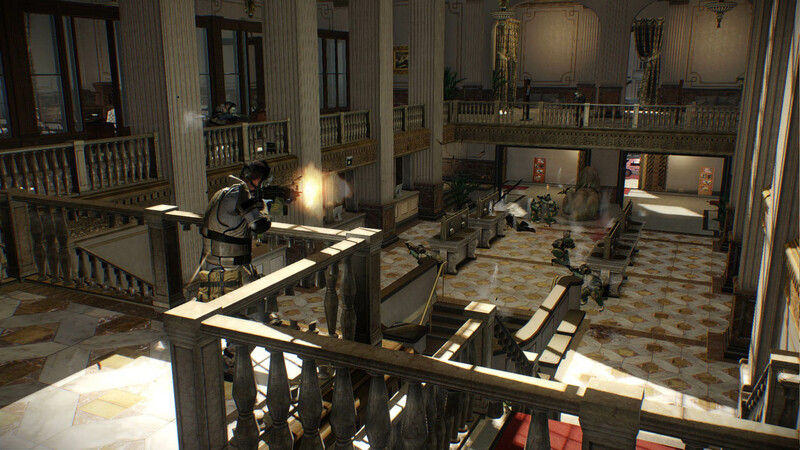 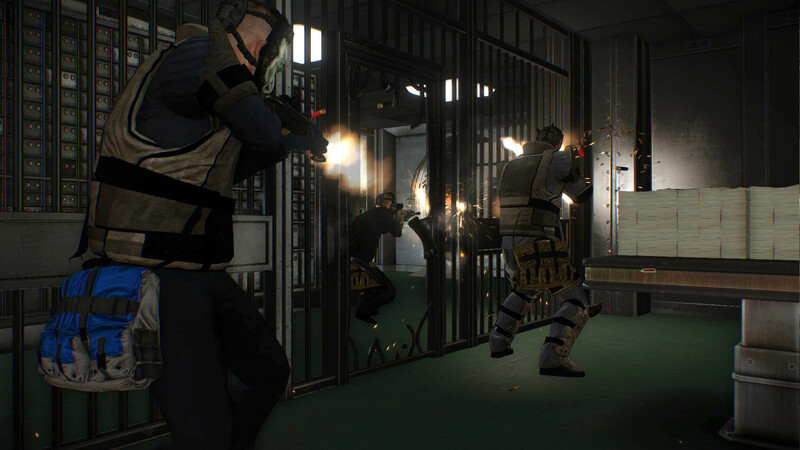 Once Starbreeze acquired the rights to the Payday games in May of 2016, the microtransactions were removed, leading to speculation that they had been forced on the game by previous publisher 505 Games. 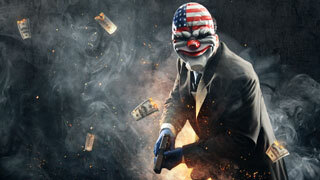 "It is with great satisfaction that we also can announce that PAYDAY 3 production is officially initiated and at a full design stage. 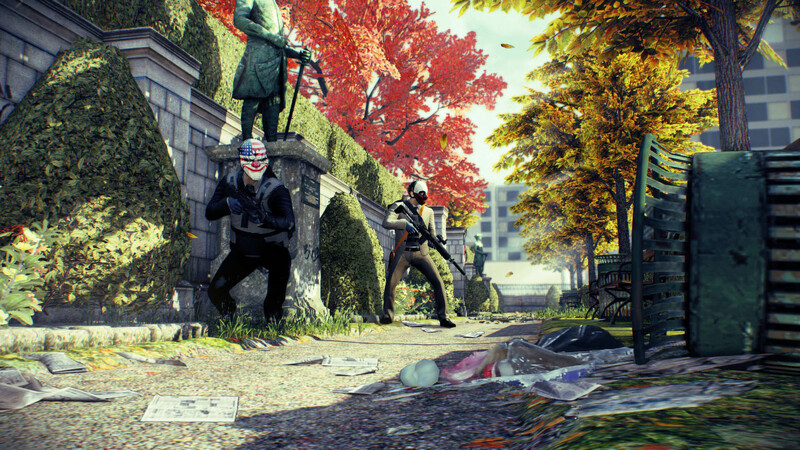 I'd like to especially clarify, that this project will enjoy as much time as we deem needed. 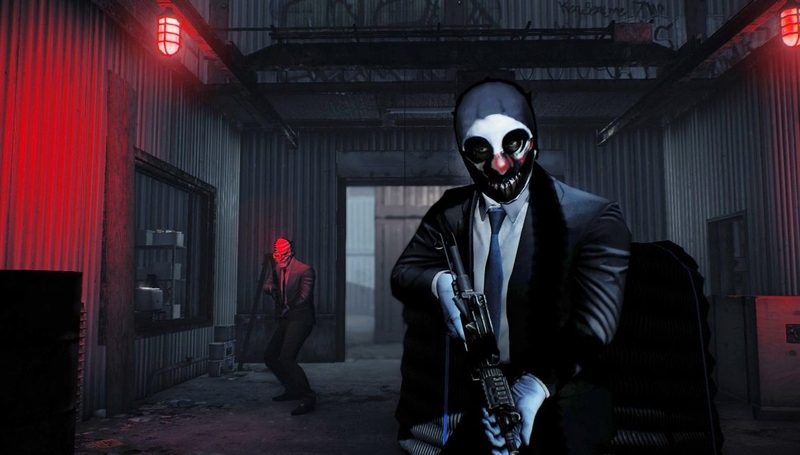 It will be done when it's done. 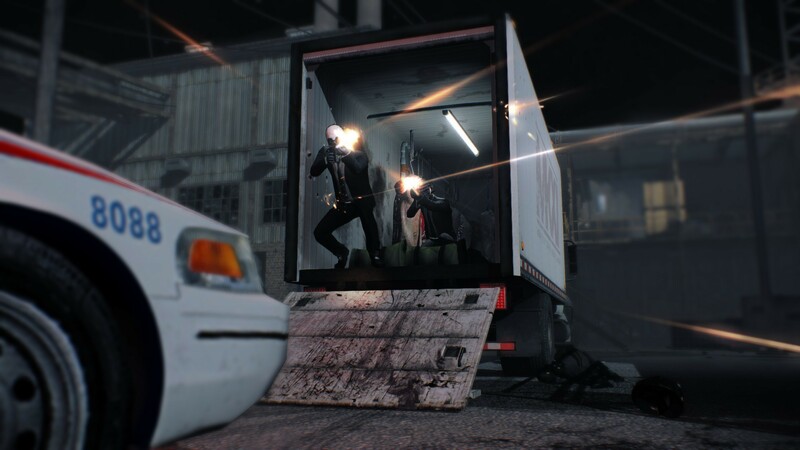 This is our single most important brand today and the cornerstone of our business and we will treat it accordingly. 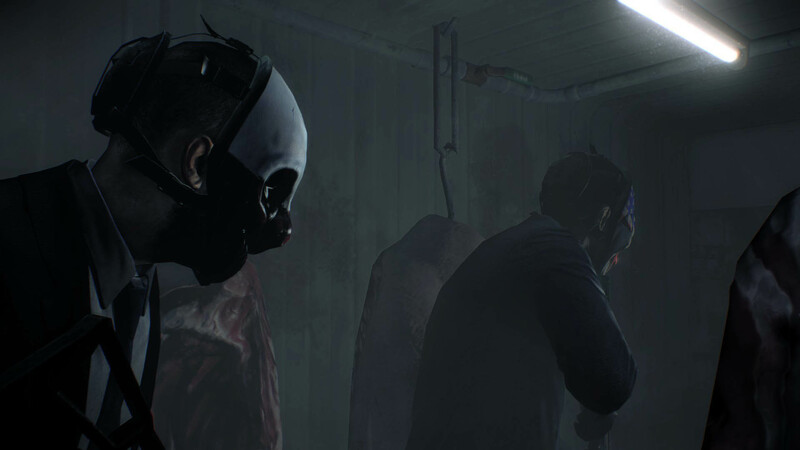 Updates in the near future might be scares and far between. 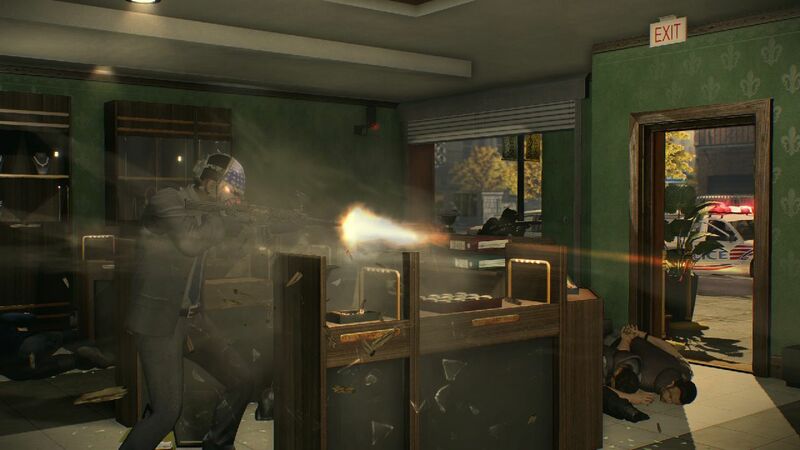 You simply don't rush PAYDAY 3." 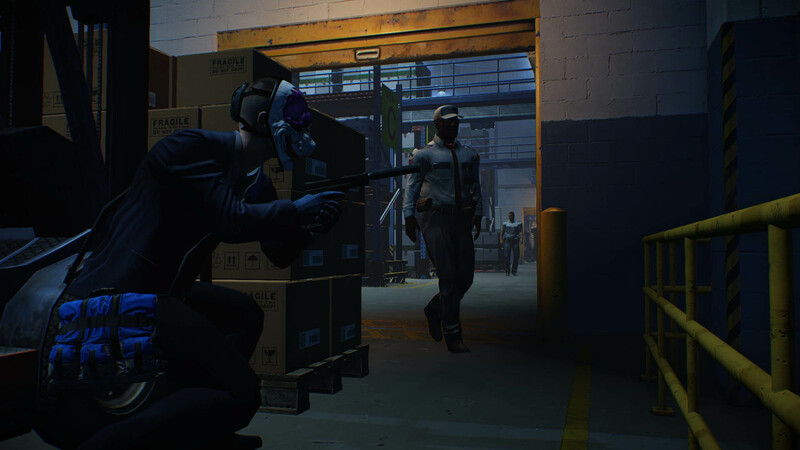 So we're definitely going to see Payday 3, we just don't have any idea when we might see it. 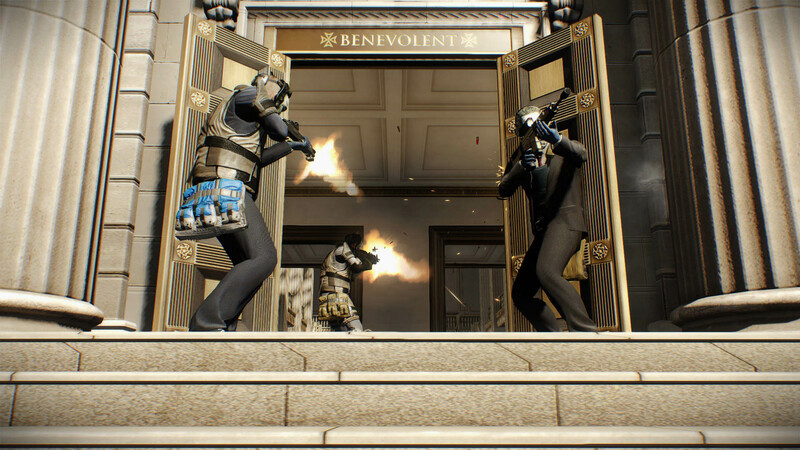 Payday 2 continues to receive support, as a Scarface-themed DLC was added to the game in December 2016.